A multimillion dollar project mandated by Swedish authorities aiming to find illegal migrants and asylum seekers crossing the strait from Denmark only has a success rate of some 2 percent, mostly complicating ordinary commuters lives, a ferry operator revealed. 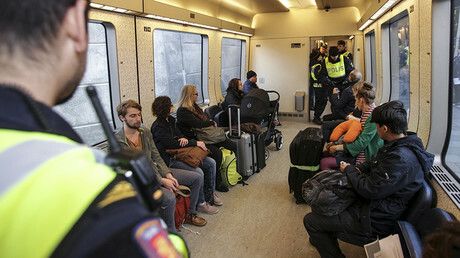 Stockholm introduced identity checks for travelers from Denmark to Sweden in January as part of measures to reduce the flow of illegal migrants. Passengers boarding trains, ferries or buses bound for Sweden are required to show a passport or other form of ID in order to be allowed onboard. Now HH Ferries, which offers sea connections between the two neighbors, says that security checks only stem out 2 percent from the entire flow of passengers. The route that runs between the Danish town of Helsingør and Helsingborg in Sweden, this year, only refused 200 entries to illegal asylum seekers while turning down 10,000 Swedes and Danes, who simply forgot to take along their papers. “The majority of the people we refuse boarding are Scandinavian citizens, mostly Swedes. We’re obviously all used to travelling in a region where mobility is in flow,” Henrik Rørbæk, administrative director of HH Ferries, told DR. While the nationwide success rate of the ID check program is not known, Rørbæk believes the mandatory government requirements are not worth the expenses. Rørbæk claimed that his company spends an equivalent of $325,000 every month to follow government’s regulation. Failure to check ID may result in a government fine of $5,400. “It is a big procedure for the sake of relatively small figures. And in general, the flow of asylum seekers up here has not been very great. It also shouldn’t be any secret that this is costing us large amounts each month,” Rørbæk continued. 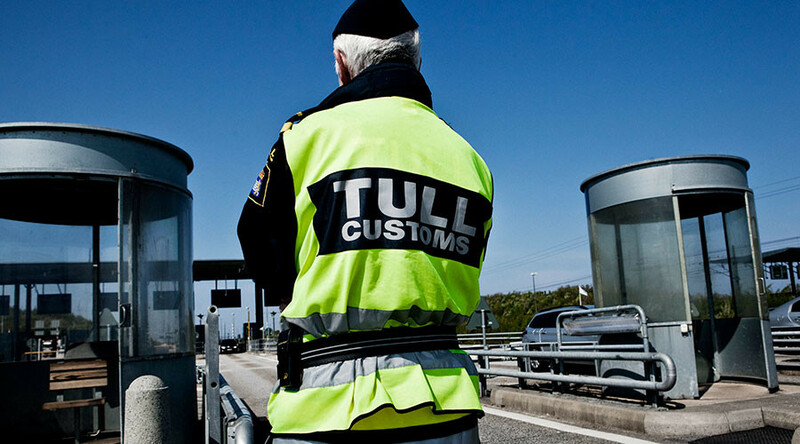 Over three million passengers passed through ID checks in 2016, reports DR. HH Ferries Group owns the ferry route between Helsingborg and Helsingör running across Öresund strait which forms the Danish–Swedish border. With vessels departing every fifteen minutes on a 20 minute-long route, the company’s fleet can transport up to 50,000 passengers and 9,000 cars as well as 1,600 buses and trucks across Öresund on a daily basis. But frustrating as it may be for Scandinavians to cross their borders, Sweden’s Integration Minister Inger Støjberg maintains that border control should stay. “We know that things can change very quickly and that a large number of asylum seekers who possibly want to travel on to Sweden might come here, and get stuck here, so as long as the Swedes maintain their ID checks, I see no reason why we should lift our border control,” Støjberg told DR. Overall Sweden in 2015 received about 163,000 asylum seekers, but has lowered the estimate to about 30,000 bids in 2016.